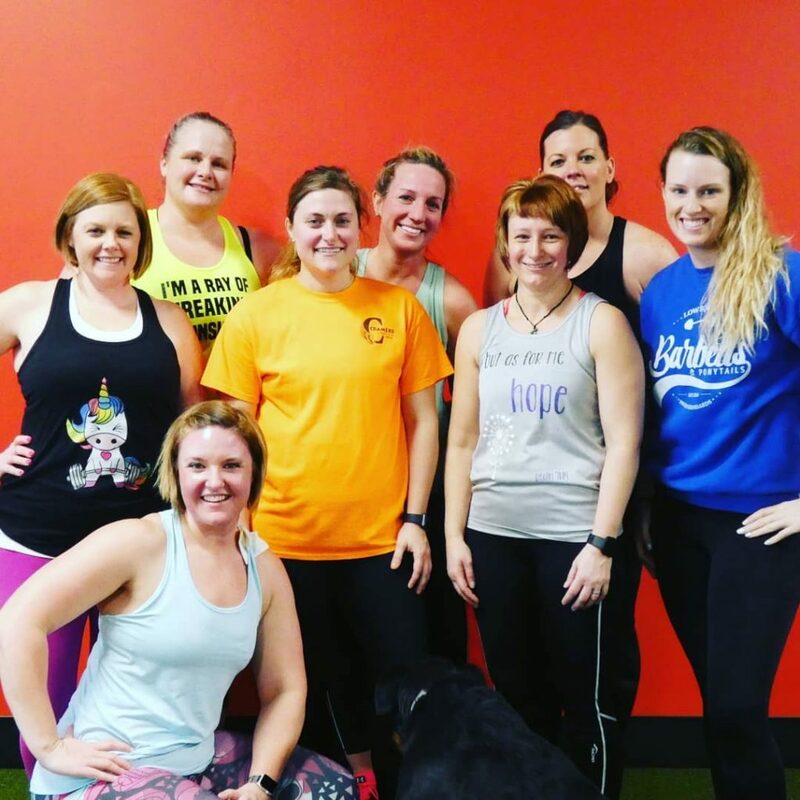 At The Strength Collective Galesburg we offer a variety of small group personal training classes to help you reach your fitness goals. 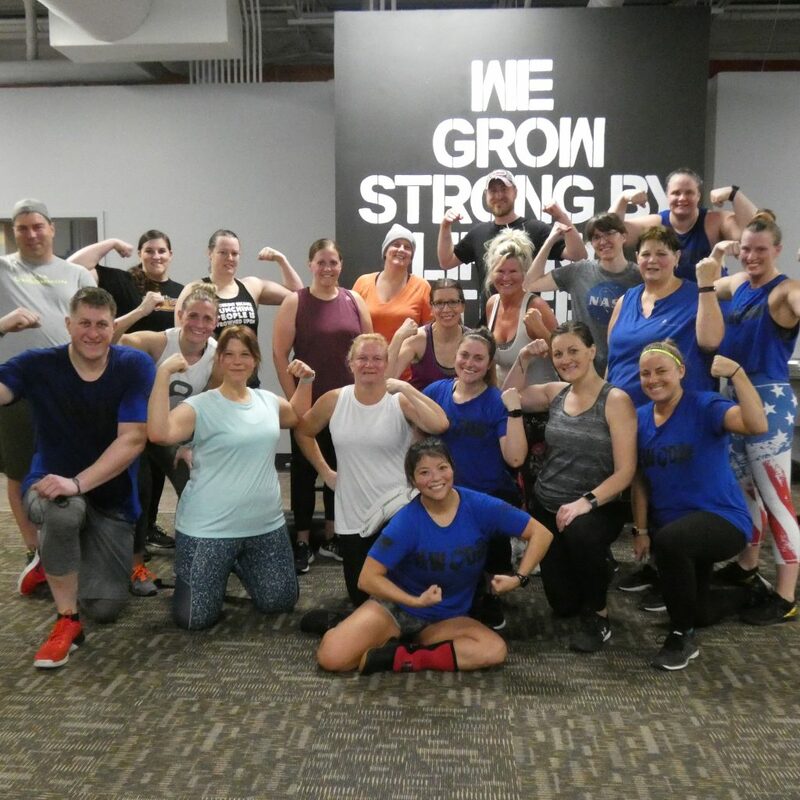 Occasionally we have people ask why they should consider paying for group training when they could do group fitness classes for free at another gym? 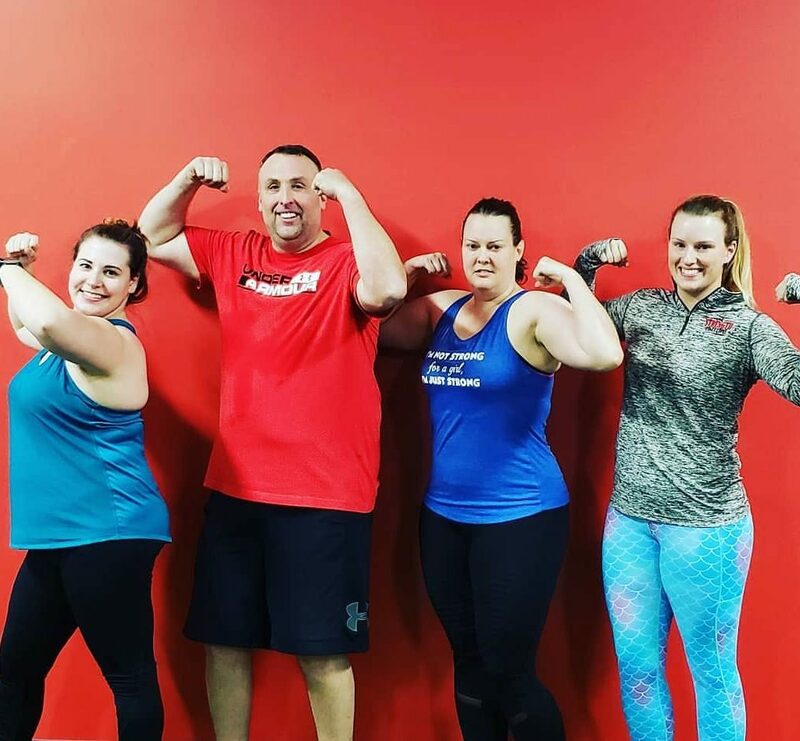 Well, there’s a ton of benefits to group training, but today we’ll share 5 reasons group training is awesome and will help you reach your goals. Surrounding yourself with other people with similar goals will help motivate you to succeed. You’ve probably heard the old saying “You become the average of the 5 people you spend the most time with.” Research shows that the people you surround yourself with makes a significant impact on your habits-not just your five closest friends, but your entire social network. So if you have a goal you want to achieve, becoming a part of a group in which people are taking action to achieve similar goals to yours can increase your chances of success exponentially. One of the greatest benefits of group training is that you’re surrounded by people who want to achieve the same things you do. You’ve all signed up and committed to being a part of the group. You get to know each other and become friends over the course of the session. Everyone cheers each other on when the workout gets hard, and if you’re a competitive spirit, working out with other people can encourage you to push a little harder than you would if you were alone. And when you miss a class, there’s a group of people asking where you are and when you’ll be back! Effective workouts are created for you- no guesswork. Have you ever walked into the gym to workout, having no idea what you wanted or needed to do? Maybe you threw together a few random exercises, or hopped on the treadmill for 30 minutes, but at the end of your workout you kind of felt like you wasted your time. 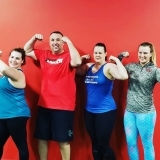 Our group training workouts are full body workouts created by a certified personal trainer, so you can rest assured you’re always going to get an effective, balanced workout when you walk in the gym. We know you’re busy and don’t want to waste time, so we make sure to focus on the exercises that are going to get you the best results in the least time. No more wasting hours on the internet trying to find workouts or programs not knowing if they’ll even be right for you. We’ve got you covered. Supervision from a coach helps you push yourself and prevent you from getting injured. 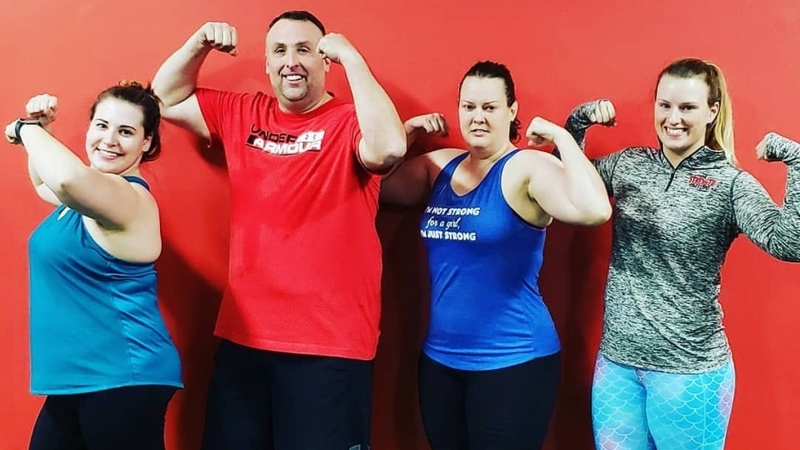 If you’ve ever been afraid to try new exercises because you’re afraid of getting hurt, or looking stupid, or pushing yourself too hard, group training has you covered there too. 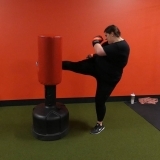 A certified coach will demonstrate how to do all the exercises correctly at the beginning of class, provide possible modifications if you need them, and instruct you on how to make any necessary tweaks to your form throughout the workout to keep you working safely and efficiently. And when it’s time for you to push harder, they’ll encourage you to try a harder version or a heavier weight. Variety in the workouts keeps you from getting bored. No two workouts are exactly alike in our group training sessions. You’ll do certain exercises often enough that you’ll improve and get stronger, but there will be enough variety that you never get bored with the workouts. If you’re someone who hates doing the same workout more than once, we’ll keep you on your toes with new workouts and exercises every week. Putting skin in the game (money) keeps you accountable. For some people, shelling out their hard earned cash will ensure that they actually go to the classes and get their money’s worth. Simple as that. Money can be a serious motivator. Your health and fitness is a great way to invest in yourself, and the positive results carry over into other areas in your life. If it increases the likelihood that you’ll reach your goals, isn’t the investment worth it? Try it and see for yourself. Want to learn more about our group training offerings? Check out the options here. Not sure if group training is right for you? 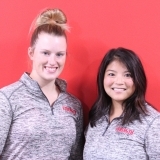 Schedule a free fitness consultation to talk with Co-Owner and Certified Personal Trainer Jenna Fox. She’ll help determine the group that’s best for you and your goals. Call us at 309-343-2900 to schedule your appointment.